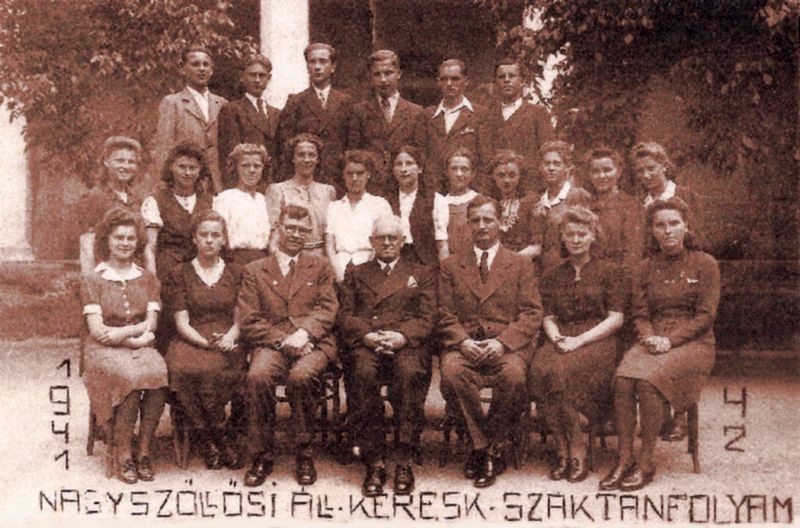 To be inclusive, we contacted all of the Vynohradiv researchers with an e-mail address listed in JewishGen (as of 24 December 2010). 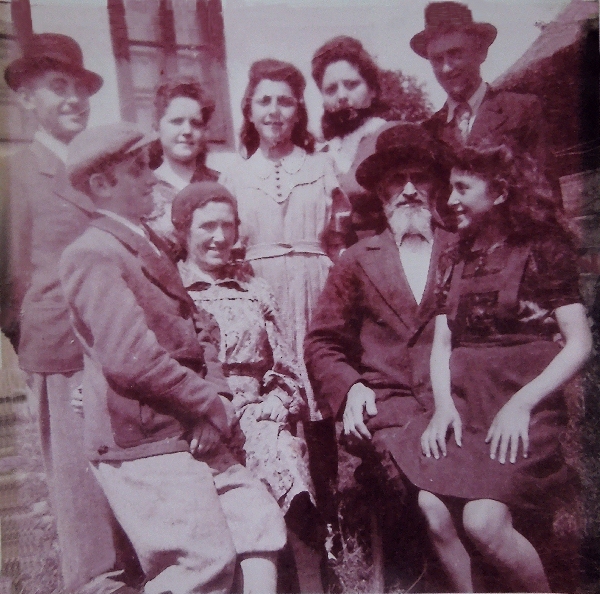 We asked each person contacted for family photographs or anything else to make the Vynohradiv shtetl web pages in JewishGen's KehilaLinks more interesting for all current and future researchers. Our sincere appreciation is expressed to all who responded. 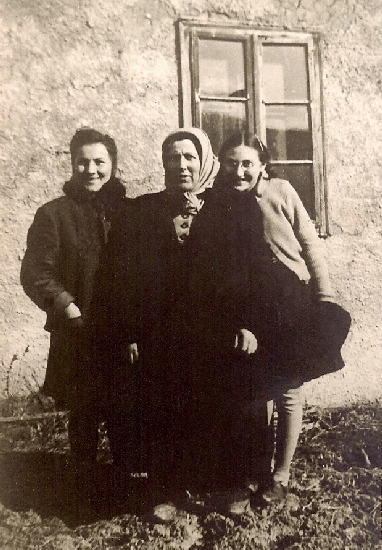 Below, you will find photographs of families that once lived in Vynohradiv. 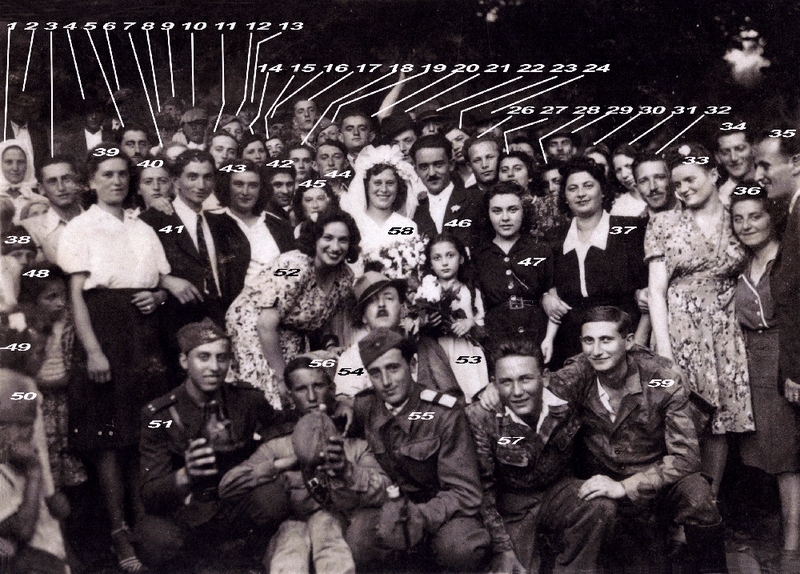 In most cases, the photographs you see survived the Holocaust only because they were mailed to relatives in the United States and elsewhere. Moritz KRAMER was the owner of the first movie house and later, he opened three more movie houses, in Vishgo, Huszt and Beregszász. 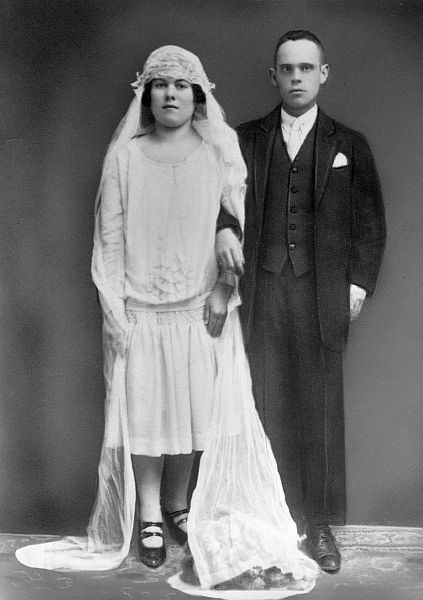 Moritz and Julia (née MANDEL) KRAMER also owned the "Hotel Royal," where the Kramer family lived. The army requisitioned and occupied the hotel from 1943. 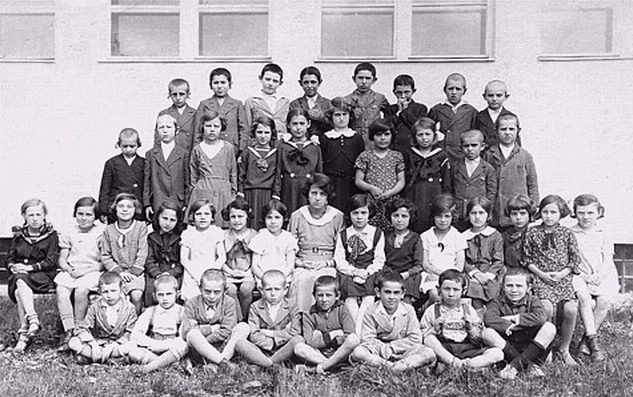 Among those pictured are Dwajri (Deborah) ROTTENSTEIN * (second row, first from the left), and her cousin Gitta BUSCH * (next to her). 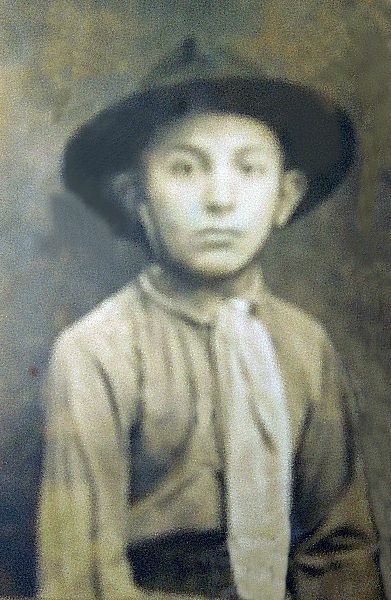 Dwajri perished at the Stutthof concentration camp. 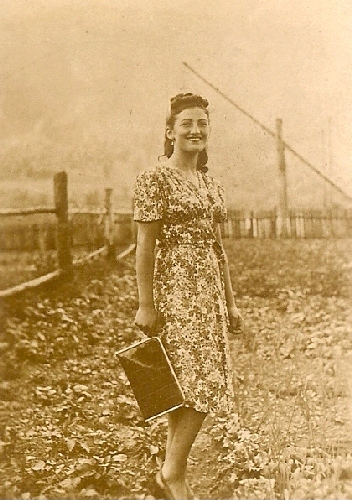 Gitta was shot and killed by a German soldier in 1945. 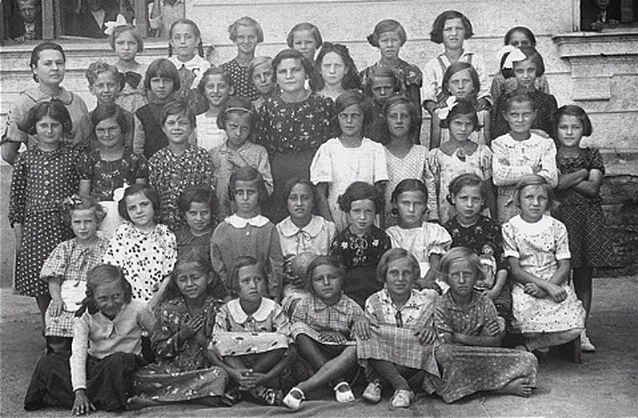 Among those pictured are Dwajri (Deborah) ROTTENSTEIN * (front row, second from the left), and her cousin Gitta BUSCH * (behind her, to the right). 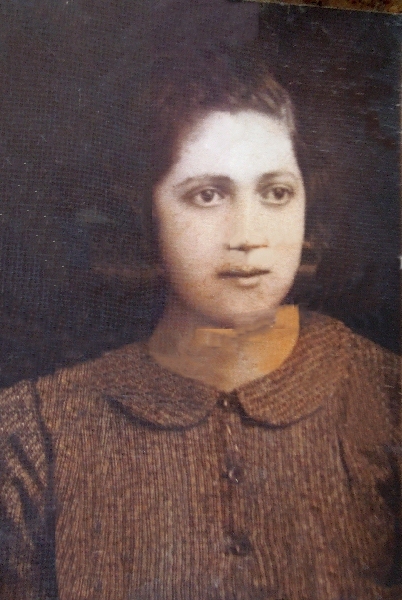 This photograph was sent by Dwajri to her father in America. 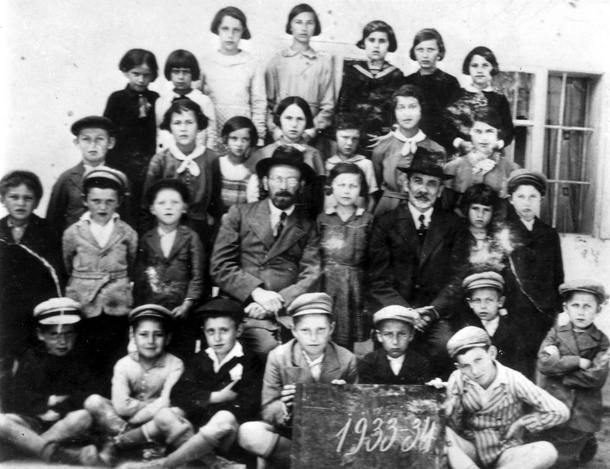 Dwajri perished at the Stutthof concentration camp. 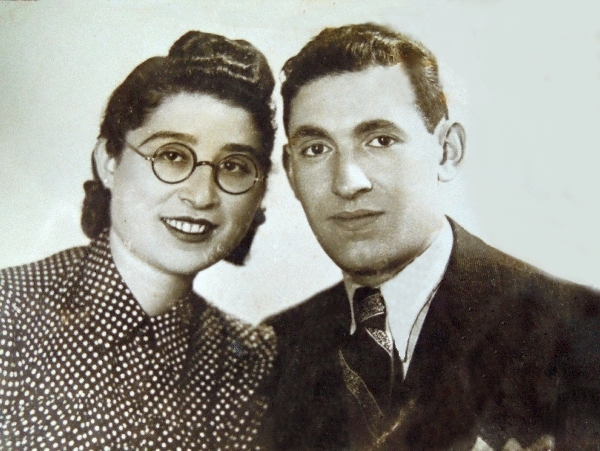 Gitta was shot and killed by a German soldier in 1945. 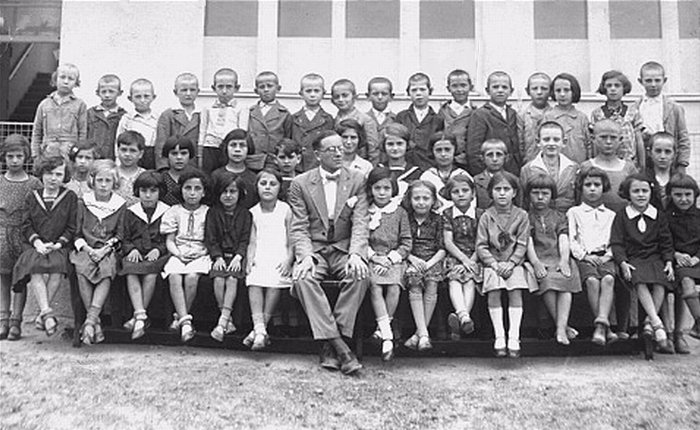 Among those pictured are Edith ROTTENSTEIN (second row, second from the left), Dwajri (Deborah) ROTTENSTEIN * (third row, second from the left), and her cousin Gitta BUSCH * (third row, fourth from the right). 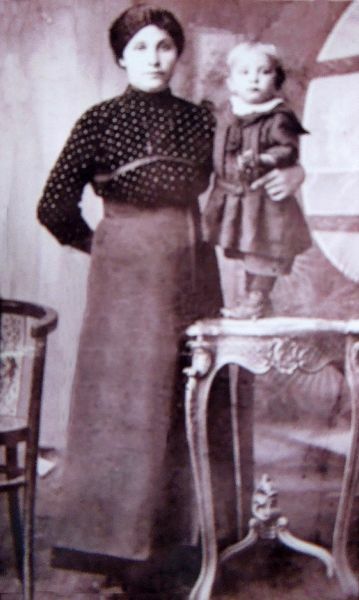 Edith survived the Auschwitz and Stutthof concentration camps. 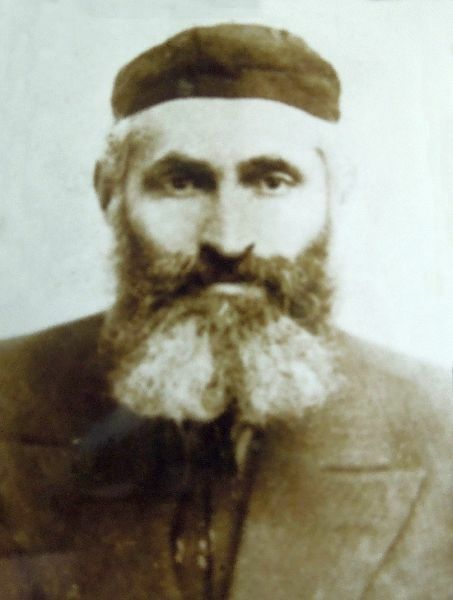 Dwajri perished at the Stutthof concentration camp. 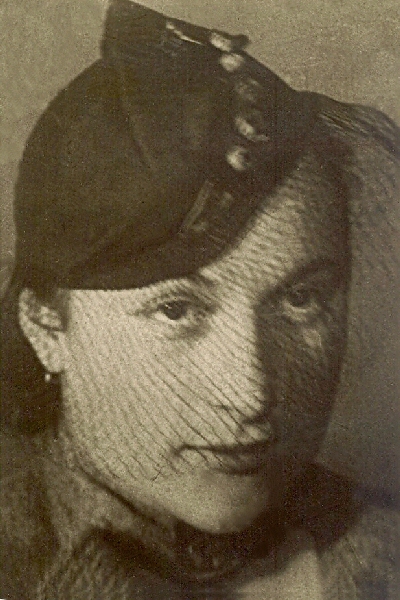 Gitta was shot and killed by a German soldier in 1945. 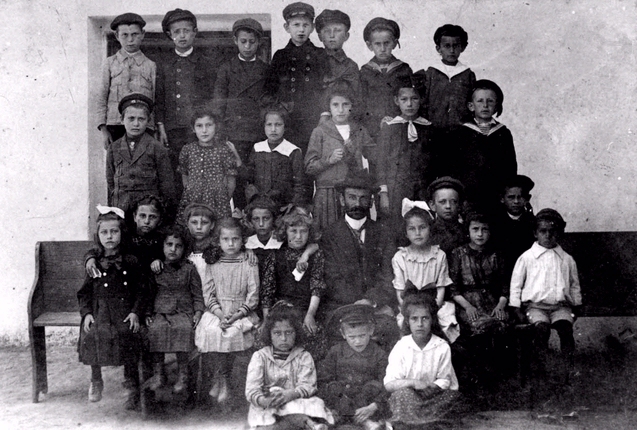 Among those pictured is 6-year-old Edith ROTTENSTEIN (second row, third from the left). 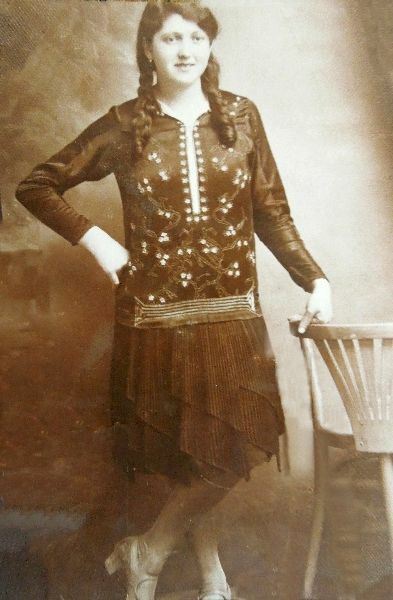 Edith survived the Auschwitz and Stutthof concentration camps. 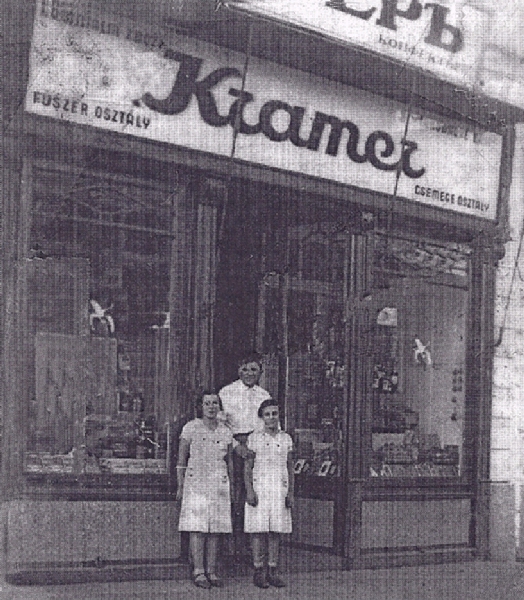 Moritz and Julia (née MANDEL) KRAMER owned Kramer's store.